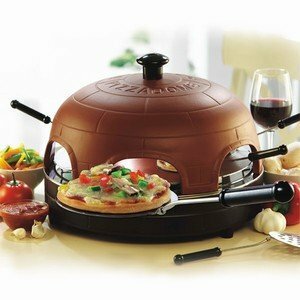 Show off your culinary skills and rustle up the best tasting pizza around with the innovative Pizza Dome. 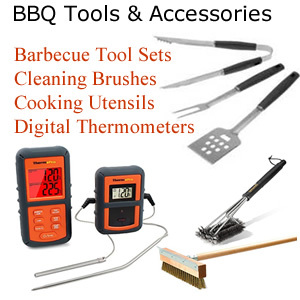 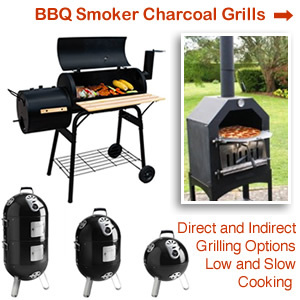 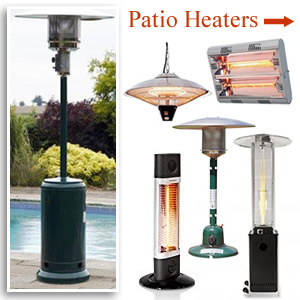 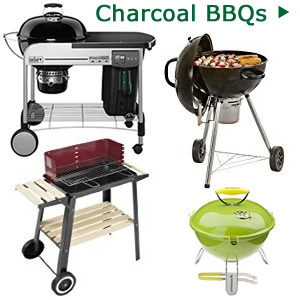 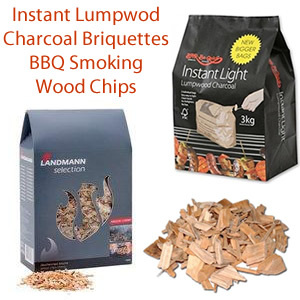 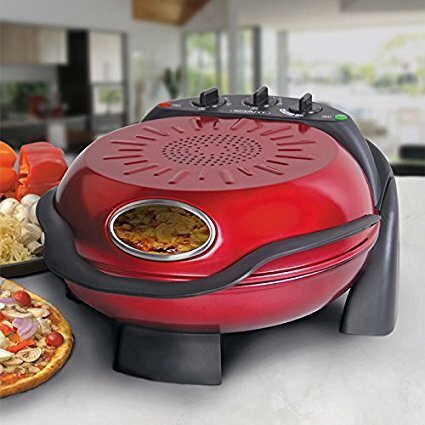 Whether it’s used indoors or outside in the garden this revolutionary piece of cooking equipment gives you a a scrumptious oven baked taste that will have them coming back for more. 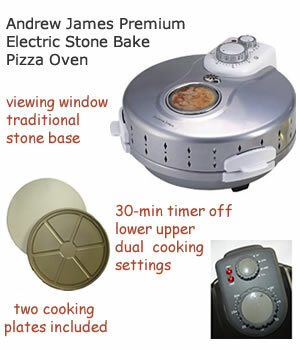 What a great way to entertain your friends! 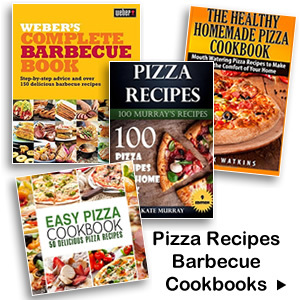 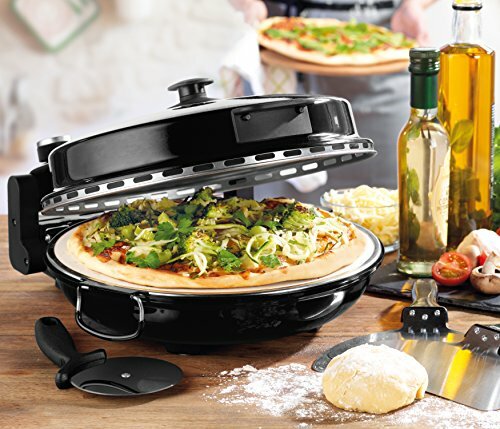 The best part is up to six people can create and bake their own style of pizza with their favourite topping. 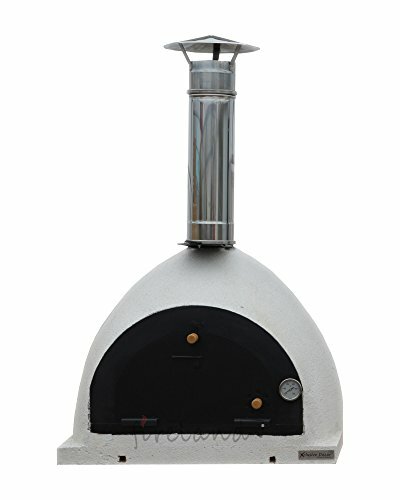 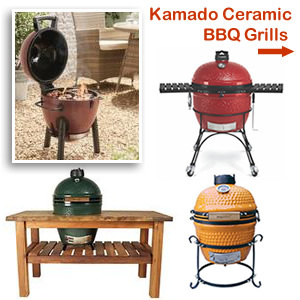 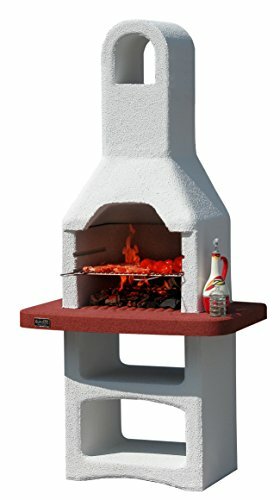 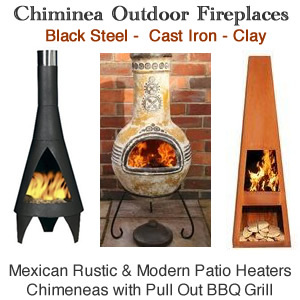 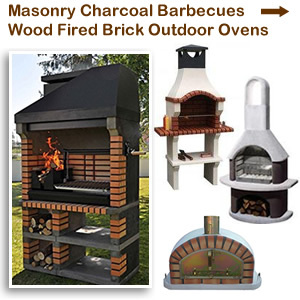 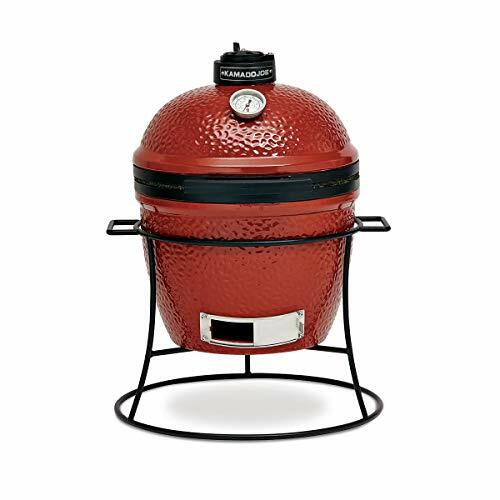 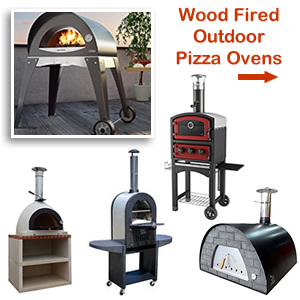 This portable tabletop Italian style brick oven brings the true big outdoor brick oven taste into the home. 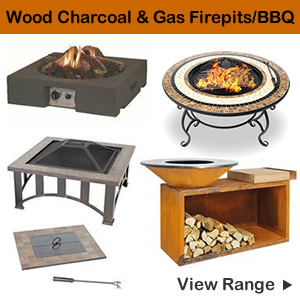 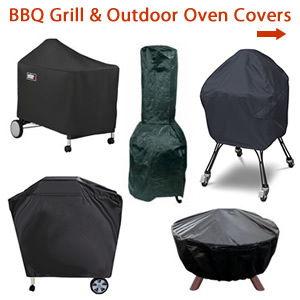 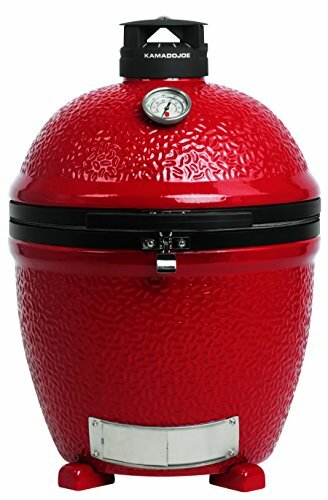 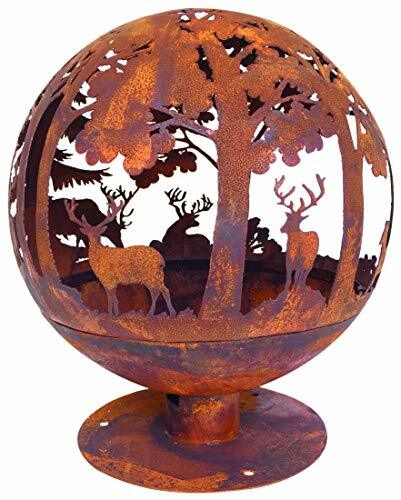 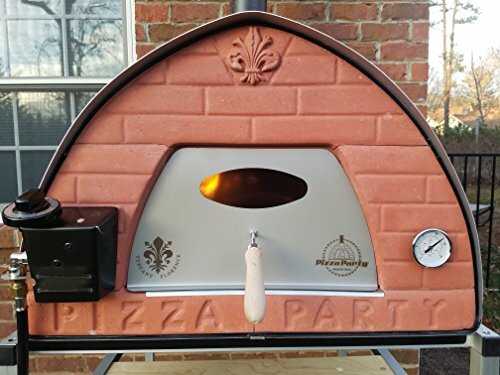 Features include a handmade natural clay dome that is designed to retain and circulate the heat for even cooking just like an old style brick oven. 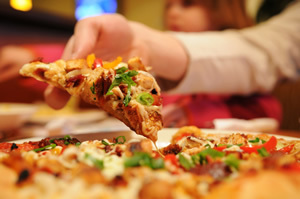 Today pizzas have become a favourite food item for families specially with the endless choice of varieties in supermarkets. 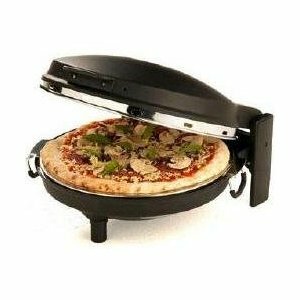 But when it comes to real taste and creating the perfect pizza to your own specifications you can’t beat the Pizza Dome homemade pizza. 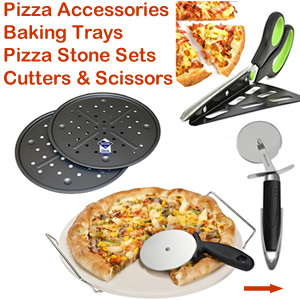 It’s easy to use so once the toppings are on the table place your pre-cut dough on the spatula then sprinkle on. 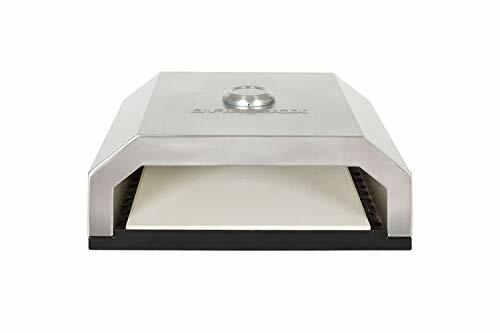 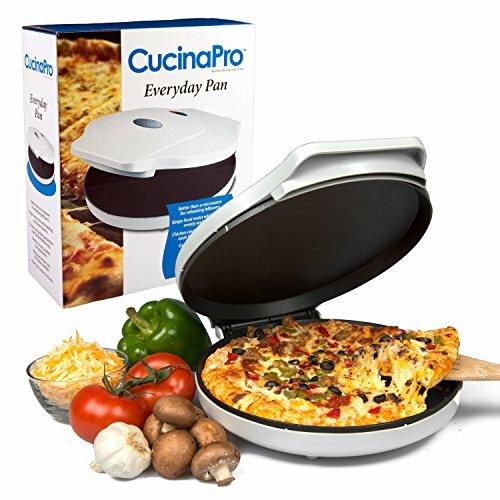 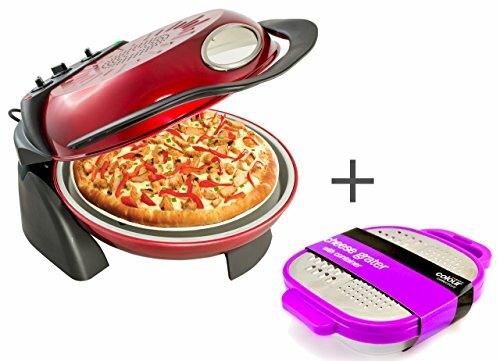 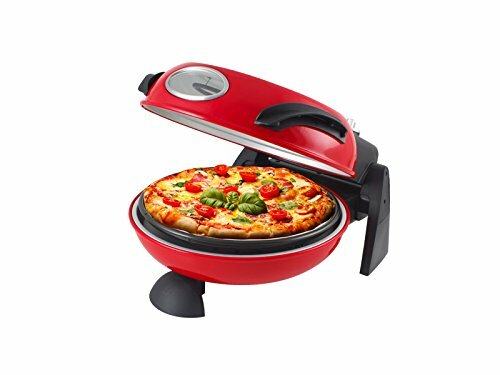 Slide in the oven and get ready to enjoy that Italian restaurant taste at home.The Pizza Dome comes with a dough cutter so you get the perfect size, six stainless steel spatulas and a detailed recipe booklet with instructions. 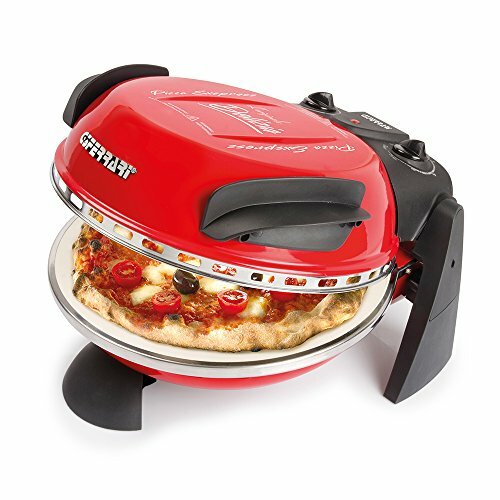 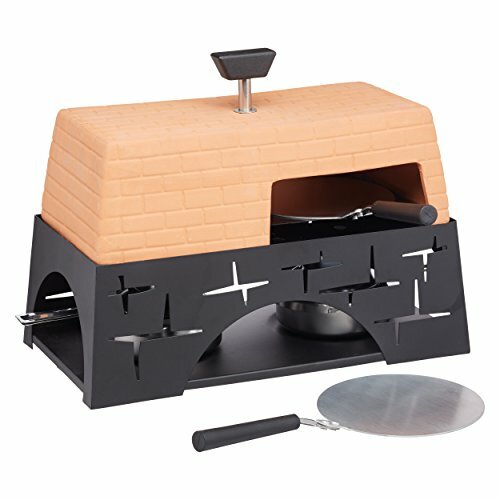 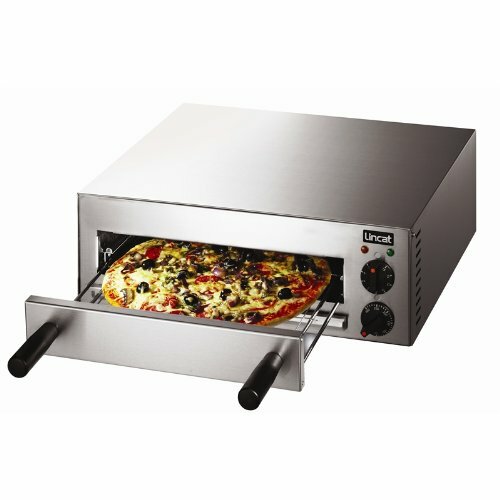 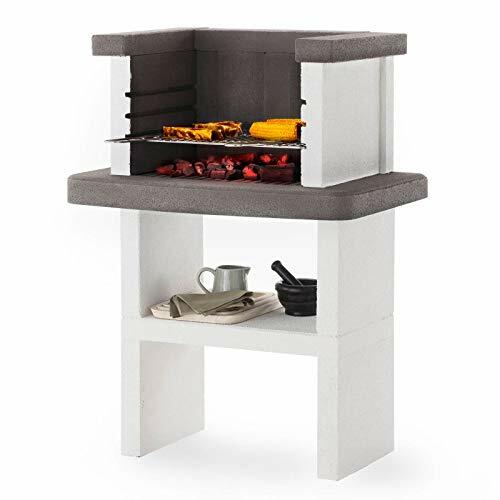 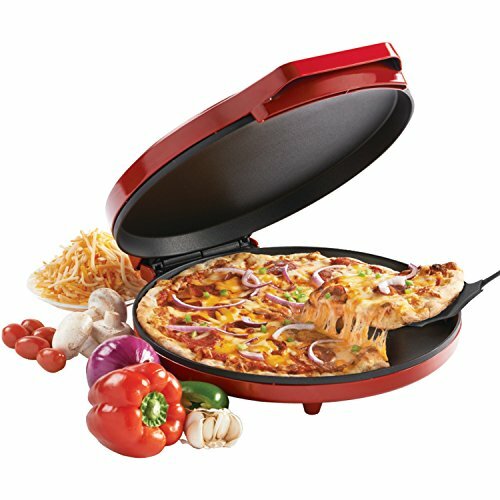 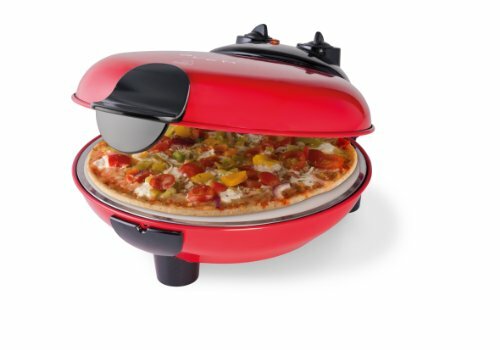 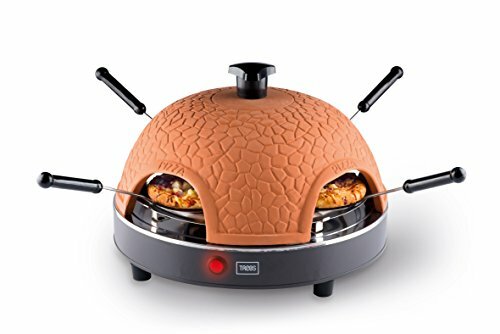 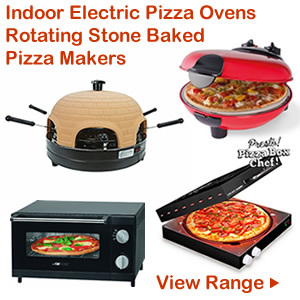 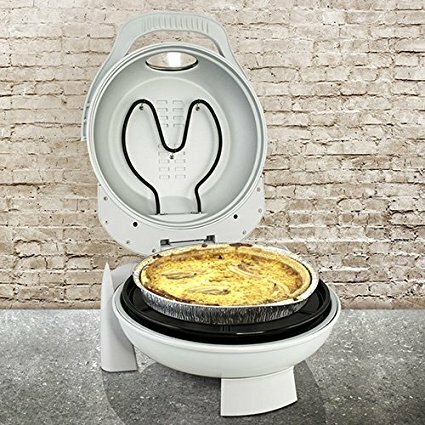 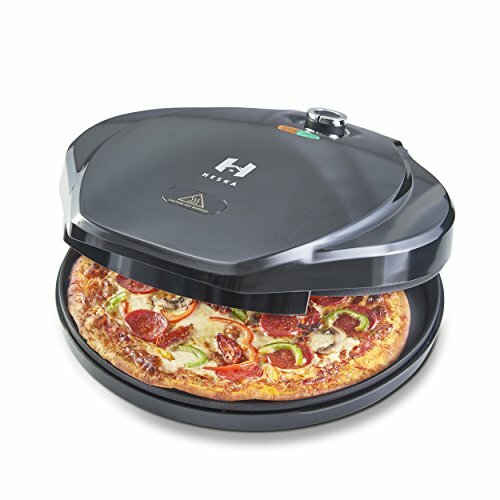 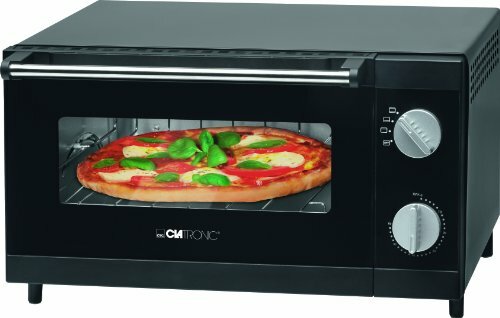 The Pizza Maker is a compact and easy to use mini oven featuring a traditional stone base that cooks authentic Italian style dishes in your own kitchen in 5 minutes. 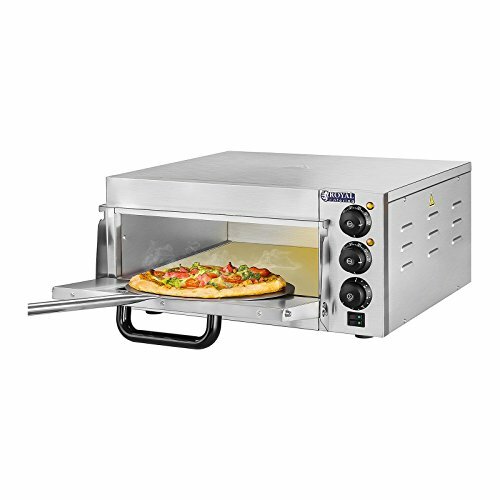 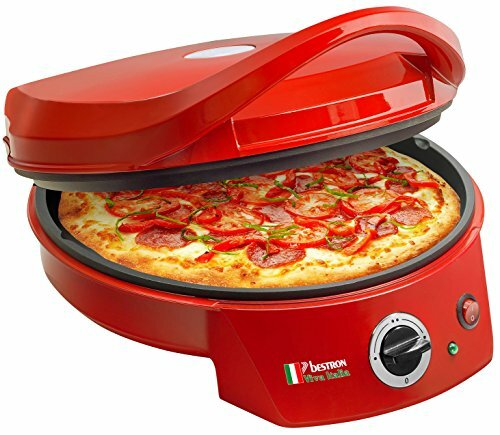 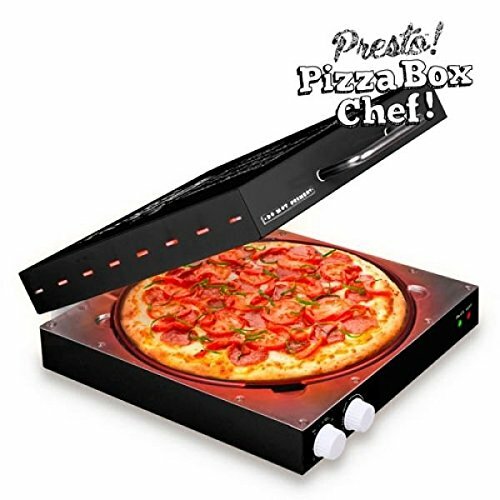 The pizza making machine creates intense heat that absorbs excess moisture giving you mouth-watering pizza cooked evenly with a yummy crispy base. 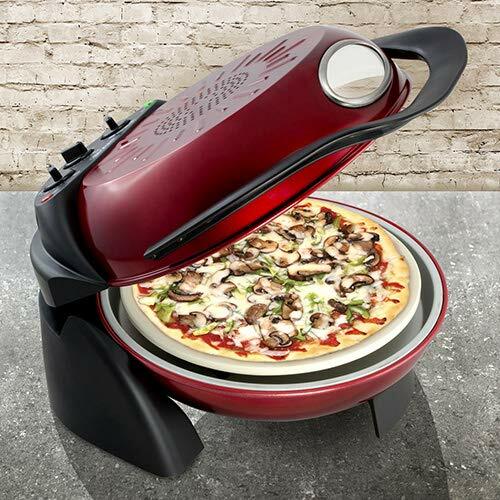 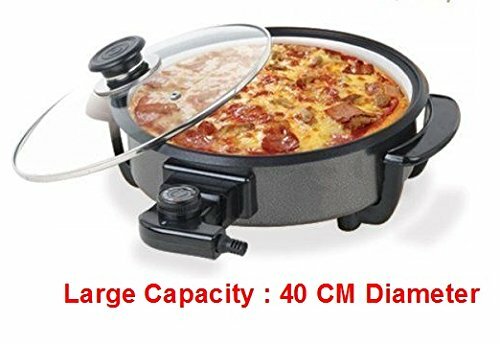 The pizza maker is small enough to store on a kitchen work-surface measuring only 36 centimeters in diameter but ready to fire-up and deliver fresh pizza in minutes. 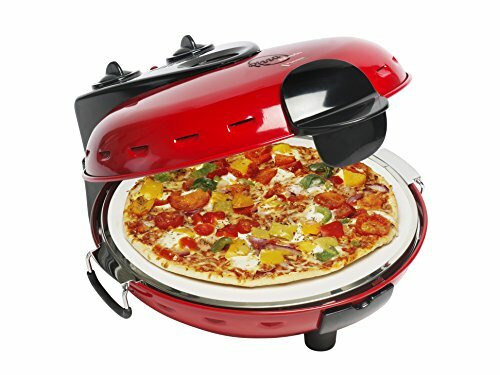 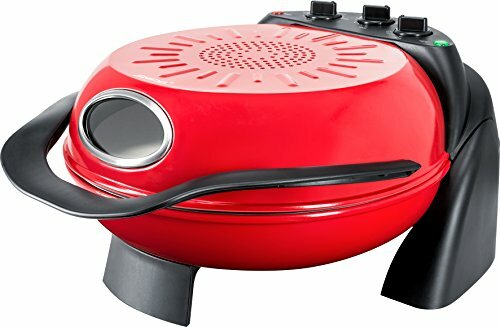 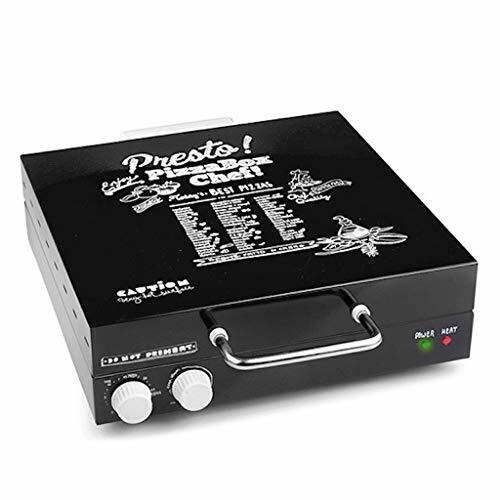 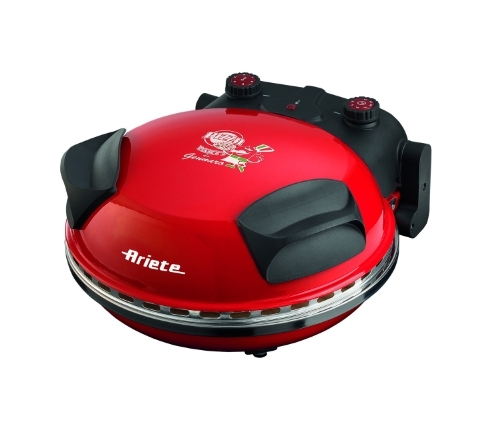 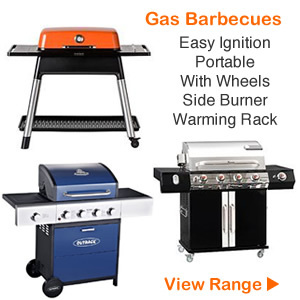 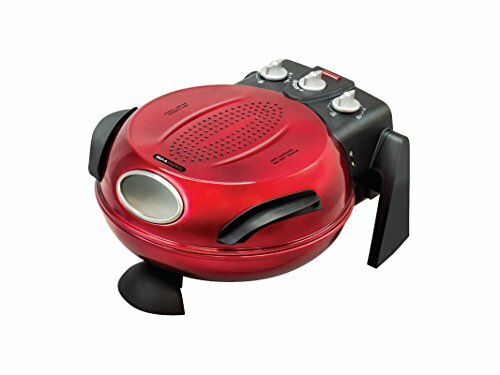 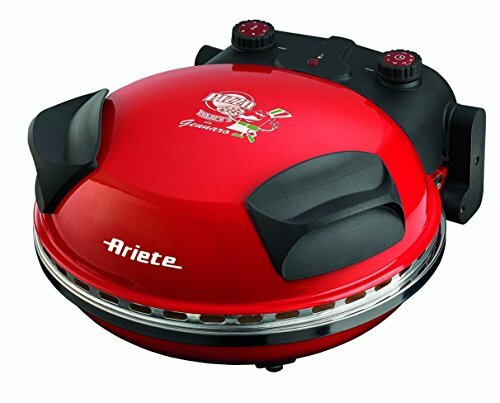 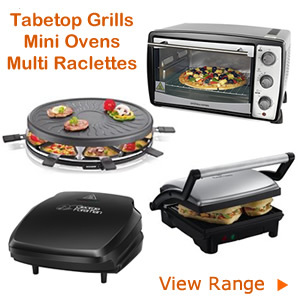 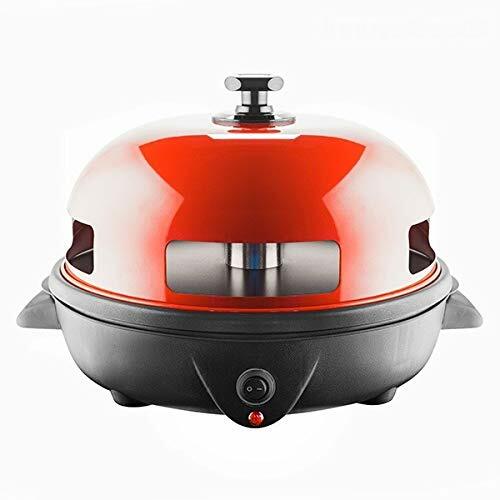 This great little cooker is great for preparing pizza for children’s parties and compact enough to keep on a kitchen worktop or take on a caravan or cottage holiday as well as making a great gift or Christmas present.